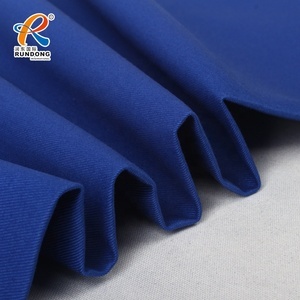 Alibaba.com offers 184,675 twill fabric wholesale products. 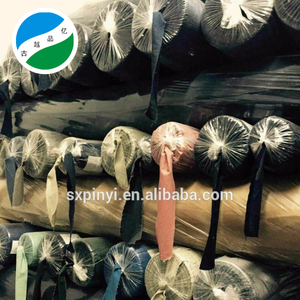 About 22% of these are bag fabric, 15% are dyed fabric, and 14% are 100% cotton fabric. 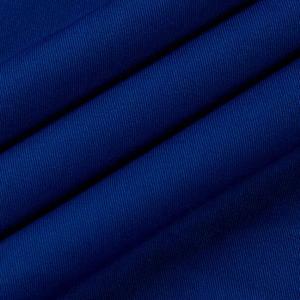 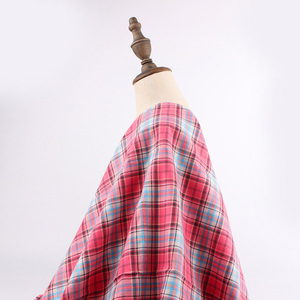 A wide variety of twill fabric wholesale options are available to you, such as bag, dress, and shirt. 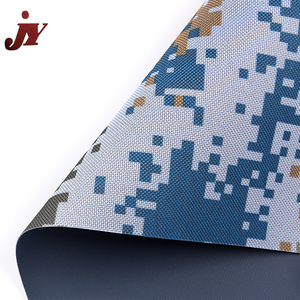 You can also choose from anti-static, shrink-resistant, and heat-insulation. 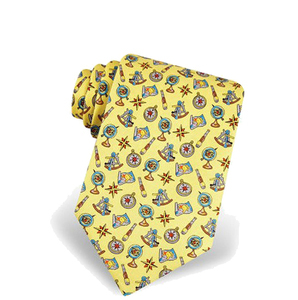 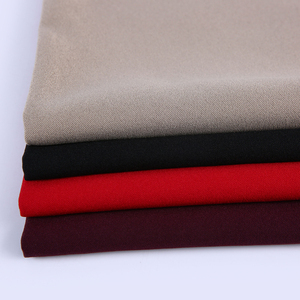 As well as from 100% cotton, polyester / cotton, and spandex / cotton. 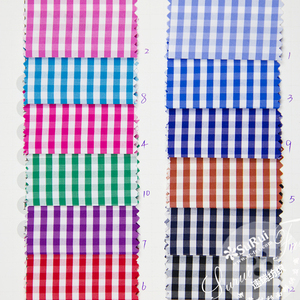 And whether twill fabric wholesale is twill, plain, or plaid. 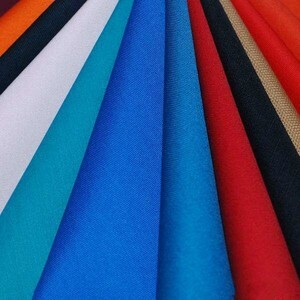 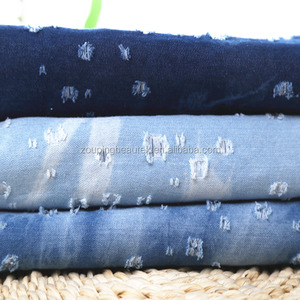 There are 182,555 twill fabric wholesale suppliers, mainly located in Asia. 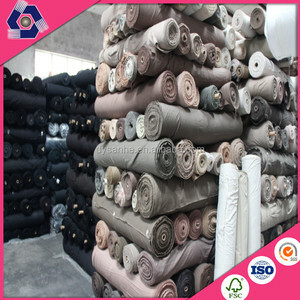 The top supplying countries are China (Mainland), Pakistan, and India, which supply 94%, 3%, and 1% of twill fabric wholesale respectively. 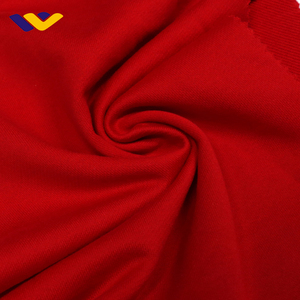 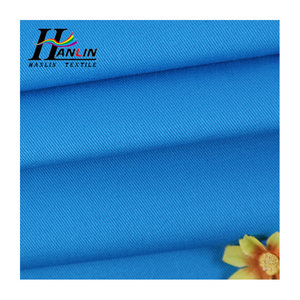 Twill fabric wholesale products are most popular in North America, Western Europe, and Southeast Asia. 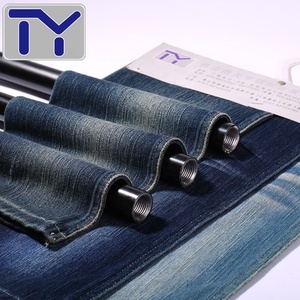 You can ensure product safety by selecting from certified suppliers, including 38,892 with Other, 25,652 with ISO9001, and 13,005 with ISO14001 certification.